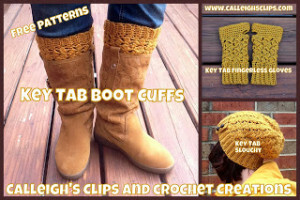 As you can see, these boot cuffs come in a set with a hat and fingerless gloves. 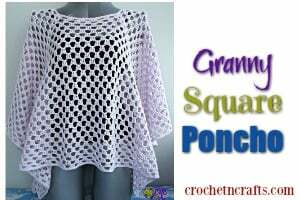 It’s a gorgeous stitch that’s sure to please everyone. 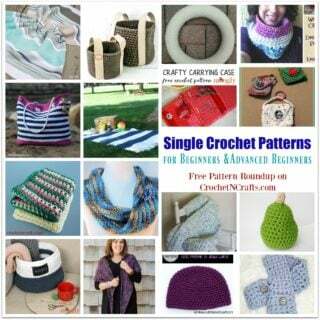 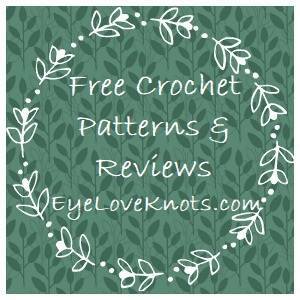 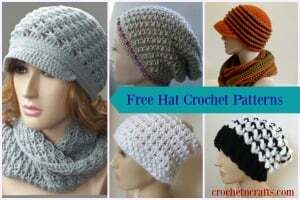 If you enjoyed this free crochet pattern you might also enjoy more designs by Calleigh’s Clips & Crochet Creations.